Can you help this shy girl find her voice? This week, say hello to shy Cherub and exuberant Sassy! Meet Cherub! She came into the shelter with her little kittens and is now ready to find her forever home. Cherub has been a bit sick at the shelter from being highly stressed, but has slowly come to realise humans aren’t as scary as she first thought! 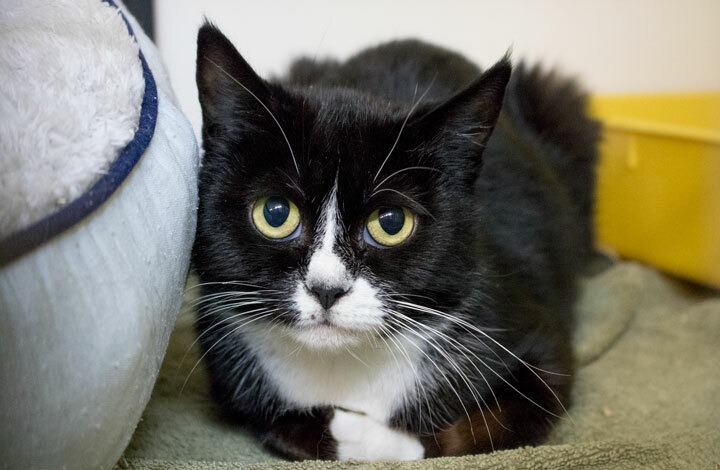 While in care, Cherub has settled and become an affectionate little lady. She’d do well with a family that would respect her need for quiet time. Please be patient with her. It’s not unheard of for cats like Cherub to take weeks or even months to become entirely comfortable in a new home. But when they do, they make sure to thank you for your patience. Due to Cherub’s shy nature, we recommend her for a family with no children or other pets (to start with). We believe she’d be more likely to bond with 1-2 adults, compared to a big family. In saying this, she is very sweet and enjoys scratches and pats! If you have a home and a lifestyle that would suit me perfectly, please come in and meet me! Here since June, Sassy is desperate for her ‘Happily Ever After’. Sassy by name and sassy by nature. This gorgeous good girl has been in our care since June and is finally ready to find her forever home. Sassy came into the Shelter via our Inspectorate and hadn’t had the best life up until this point. Luckily for her, things are starting to turn around. Sassy loves toys and thinks ‘chase and pounce’ is the best game EVER. 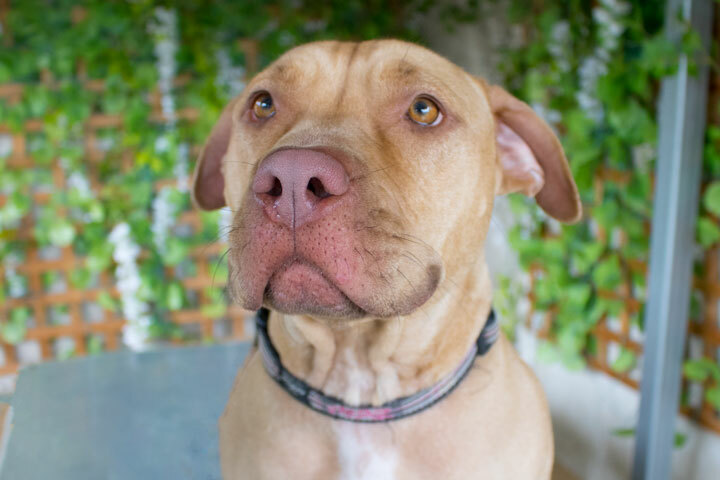 Sassy is looking for an adventure buddy that would take her along to explore the world. Ideally, she would suit someone who leads an active lifestyle and can keep her busy and well exercised. This pretty lady is also open to a doggo boyfriend – but be warned, she likes to play rough, so her partner-in-crime would need a similar play style! We recommend Sassy for a family with children 12 years and older. If you have any questions or concerns please contact our Shelter directly by giving us a call on 02 6287 8100. Be kept updated on everything RSPCA ACT by visiting our page weekly! Want to learn more about RSPCA ACT’s services? Visit our website here.